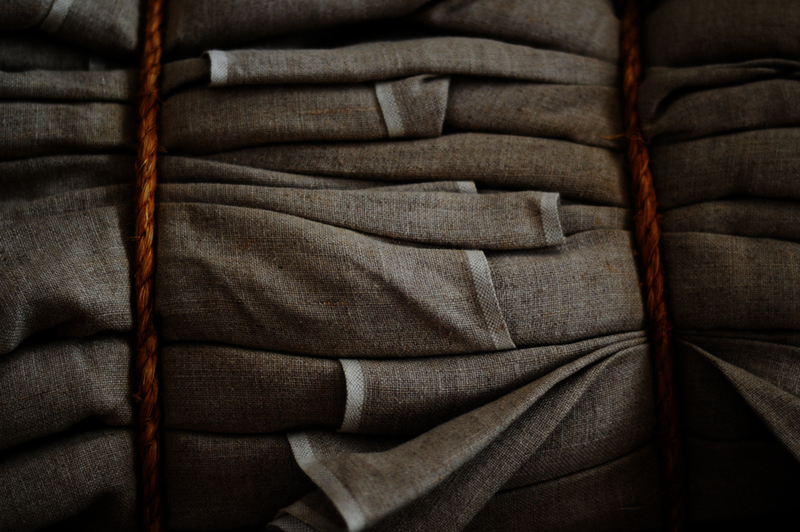 Tiny Corners / jamie olson photography // Bundled. Oooooh, I love this one! Especially the nice texture. It looks a lot darker here than it did on the laptop, but the deep orange of the ropes is just great.